If you previously had the opportunity to wander around UFO Springs on your own time and check out some of the more popular landmarks, but you only have one more night to spend in this exciting Transyl-vein-ian district, you should end your trip with the worlds-famous UFO Springs Tour. 2100 hours: Land at Crop Circle -- it’s the main street, and yes, it’s in the middle of all the crops, so don’t bother asking the aliens if you’re in the right spot. You are. There’s a briefing at 2100 hours sharp, so don’t be late. Your tour guide will fill you in on all the things you’ll do and see on the tour. 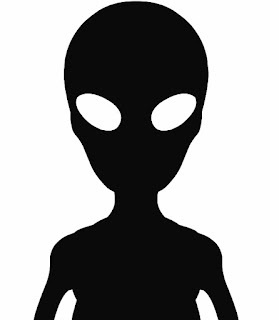 Please leave your cameras back in your hotel room, that way any pictures you took on the first part of your trip to UFO Springs of UFOs or ETs can be destroyed by hotel staff. 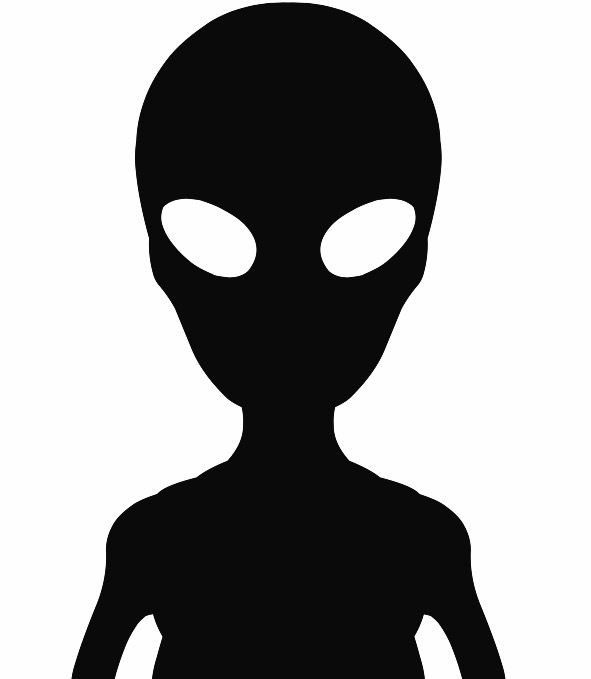 We don’t need any definitive evidence of either UFOs or ETs. 2130 hours: Board the tour saucers. From the skies, you’ll be able to get an alien’s-eye view via night vision of UFO Springs. You’ll hover over the crop circles on Old McDonald’s Farm, design a few of your own (don’t be afraid to screw up the crops or make stick-circles), you’ll see attack sites and all kinds of historic wreckage from the air, and you’ll land at Area 13 to check out the Area 13 Attacktime Museum. 2200 hours: If you’ve already been to the Attacktime Museum, don’t expect to see the same stuff. On the tour, you’re granted an all-access pass to the place, and you’ll even get to see top secret attack plans and strategies that aliens used in past invasions, which you’ll be tested on later. Commit that stuff to memory. 2300 hours: Lunchtime. You’ll have an hour to eat something at the Alien Eats Café in Area 13. Try the Moon Rocks, have some Mars Meal and enjoy “human” food, too. 0100 hours: Meet at Fleet Week Field. Every week is Fleet Week in Area 13. Fleet Week Every Week began in 1981, and it’s a way to celebrate both the alien invaders of UFO Springs and even the native monsters and mutants that defended it. From the field, you’ll get to check out the UFO Air Show, the parade of infantry monsters and many community events that have become a significant and integral part of UFO Springs’ local culture and economy. There are also Alien/Monster fights, which you don’t want to miss. It’s fun to see what happens if you root for the wrong side in the wrong section. 0300 hours: Board the tour saucers again. This time you’re on your way to Abduction Desert, and, again, if you’ve been there before, you still haven’t seen what you’re going to see on the tour. On the tour, you don’t just get to see abductions. You get to actually be abducted. It’s a good learning experience -- to know what it’s like. You’ll be taken through the Bermuda Triangle Portal to see what that’s like, too. That’s right -- the Bermuda Triangle a.k.a. the Big Daddy of all portals. Didn’t you recognize all the airplanes and steamer ships when you landed in the desert? Where do you think all those came from? 0400 hours: Back at Abduction Desert, board the tour saucers yet again. You’ll be taken on a comprehensive flyby tour of various planets and solar systems (you’ll travel through time, so this will seem to take a lot longer than the hour that’s slotted on the schedule). Next, you’ll land at the Launching Pad and Airway on Rocket Road to see where folks just like you go to board crafts to visit other worlds (for intelligence-gathering purposes) and where they go to board attack crafts to fly to and take over those worlds. 0500 hours: You’ll be teleported to the adjoining Rocket and Craft Factory. If you saw the factory on your own time, it’s nothing like what you’ll see on the tour. No need going to rocket-building floor or the UFO Museum again. That stuff is more for tourists. You’re past that point now. On the tour, you’ll be fitted for your very own space suit, given training, and you’ll even sign papers to volunteer for the next alien invasion of another world (no extra costs or fees). 0700 hours: Get on board more saucers to Podtown. There, alien recruiters will officially swear you in. Welcome to the Alien Invaders Unit. It’s time for basic training . . .